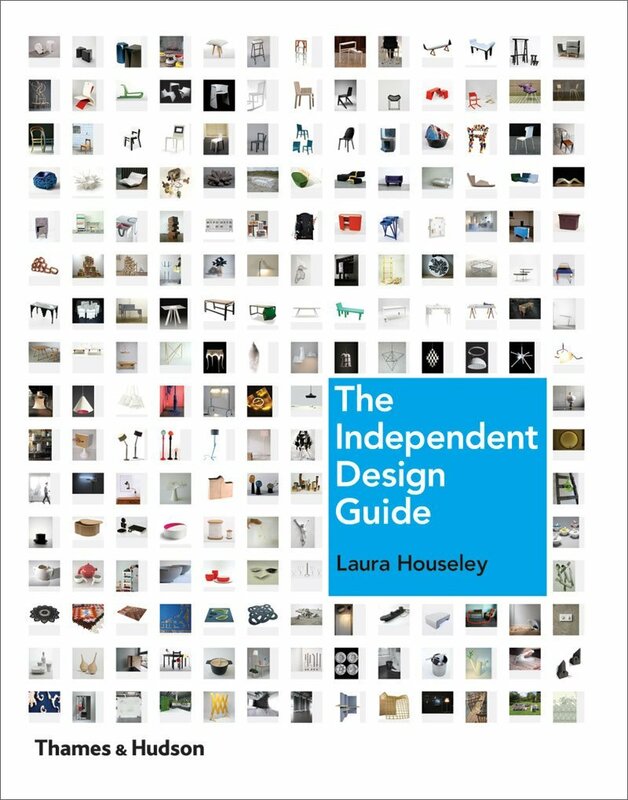 Siggi Anton’s work is featured in The Independent Design Guide, published by Thames & Hudson 2009. An explosively growing collector’s market in design has fuelled the interest in young, emerging designers whose work has become as highly sought after as that of established names. Around the world more and more galleries are opening to meet this new demand. The Independent Design Guide is the first publication to present these undiscovered talents and their creations, presenting 400 of the most exciting design objects by the future stars of design. For professionals and buyers alike, the book features cross-references that highlight new design trends, innovative use of materials and related objects. • A one-stop sourcebook for all that is new, innovative and independent in the fast-paced world of design. • Truly international in scope: Laura Houseley travelled worldwide to all the international furniture fairs and uncovered the small studios around the world. • The book focuses on pieces that are produced locally or by designermakers who do not yet have international distribution. Laura Houseley is a design consultant to a number of key international magazines, manufacturers and creative agencies. A former senior editor atWallpaper* magazine, she contributes to a broad range of publications, including the Financial Times, Arena Homme, Numéro and Tank.